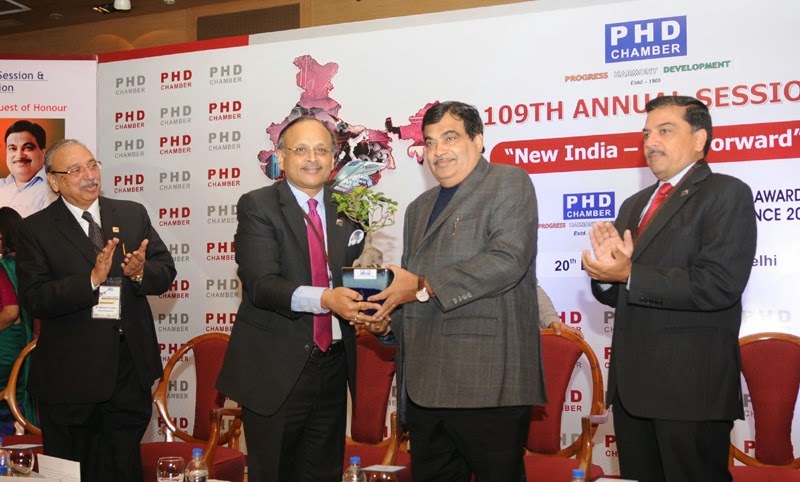 The Union Minister for Road Transport & Highways and Shipping, Shri Nitin Gadkari addressing at the inauguration of the 109th Annual Session of PHD Chamber of Commerce, in New Delhi on December 20, 2014. 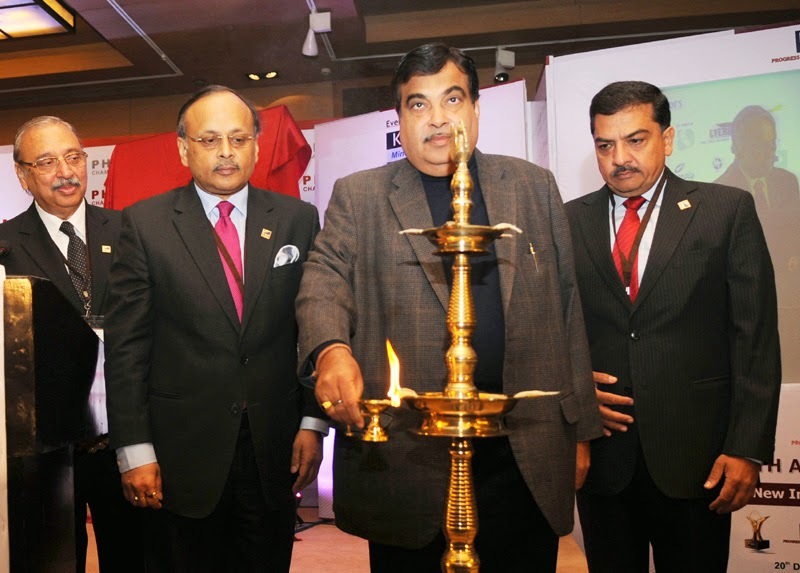 The Union Minister for Road Transport, Highways & Shipping Shri Nitin Gadkari has asked the industry to invest in the development of Inland Waterways in the country. 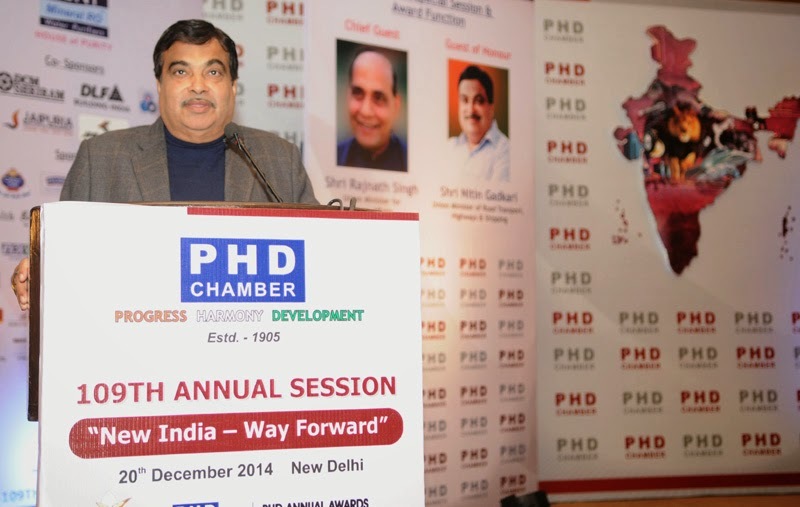 He was addressing a session on “Importance of surface and water transportation in India’s growth” at the 87th Annual General Meeting of the Federation of Indian Chambers of Commerce and Industry (FICCI) in New Delhi today. 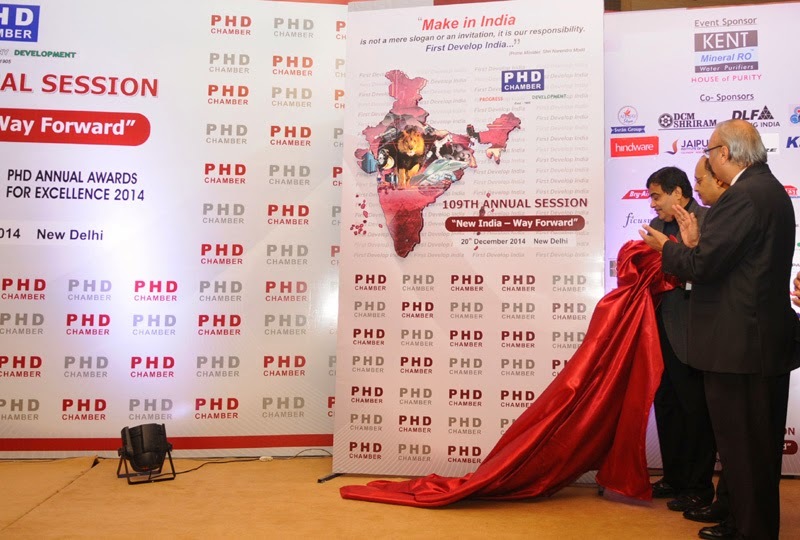 Shri Gadkari said India is yet to tap the potential of waterways despite the fact that this mode of transport is much more cost effective compared to road and rail transport. The Minister added that the Government wants to develop water ports, sea ports and bus ports to improve transport infrastructure and build satellite dry ports for connecting the land locked areas with the nearest sea and water ports. He also shared the plans of developing floating helipads and hotels which will boost tourism in the country. The Minister emphasised the need to control pollution for which he said the Government will promote in a big way the use of biofuels such as biodiesel and bioethanol for public transport in the cities and school buses and also the introduction of electric buses. He said that biogas can be generated from city waste for use in industry and transport. The Minister stressed that increased use of biofuels will also help curbing crude oil import. 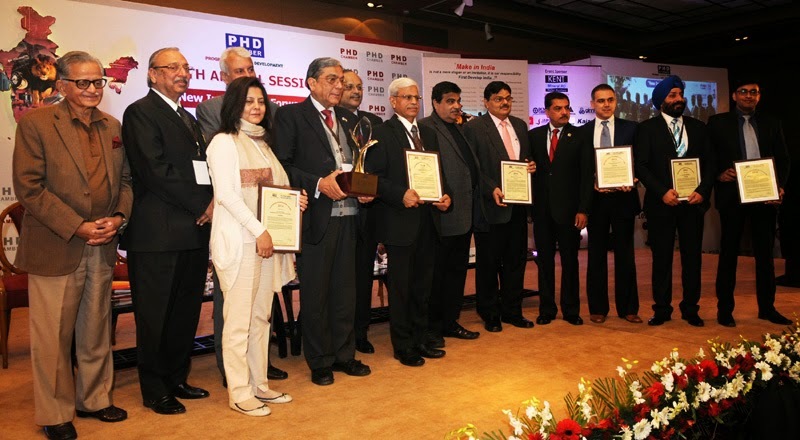 Shri Gadkari also said that the Government is addressing on priority the bottlenecks in the execution of road projects. He also shared the plans to develop the toll bridges and road side service centres to develop transport infrastructure in the country.